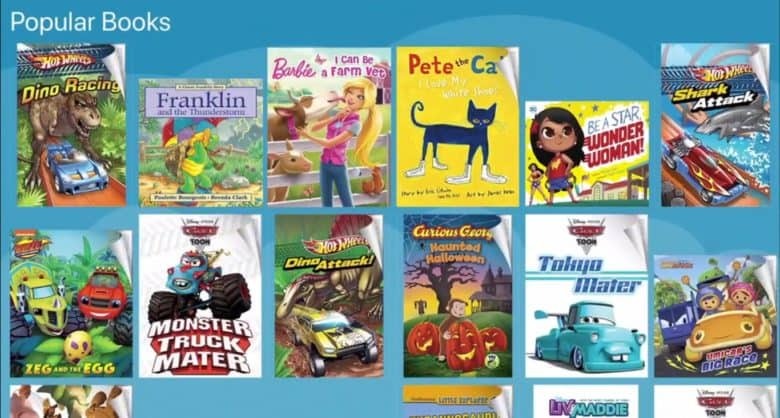 Amazon FreeTime Unlimited offers kids age-appropriate videos, books, and apps. 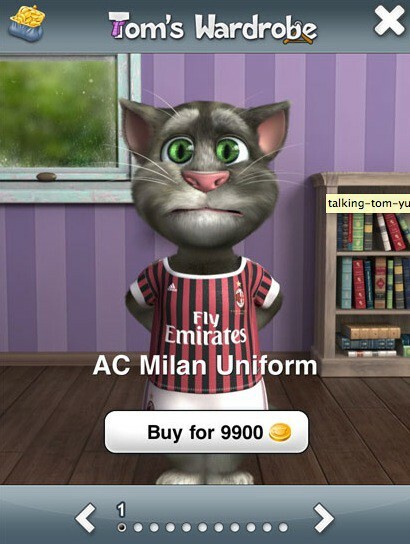 It's now on the Apple App Store. Amazon FreeTime Unlimited just made the jump to to the Apple App Store. This service for children ages three to twelve offers thousands of books, movies, and games for a flat monthly fee. The service launched years ago on Amazon’s own tablets, but only became available for iPad and iPhone today. Keep your kids safe with these handy tips! Keeping your kids safe on your computer is one of the more important things you can focus on as a parent. Mac OS X has a great tool built right in to do just that: Parental Controls. It’s fairly easy to set up Parental Controls on Mac, but if you need a quick hand at making them work for you, our video will walk you through the process. A mobile phone in the hands of your kid can be a liability. But it can also be guardian angel — it all depends on how it’s used. MobileKids is a free iPhone and Android app that enhances a phone’s guardian angel-like qualities while putting the liabilities on lockdown. iGuy is a new iPad and iPad mini case from Speck that’s built for one thing: taking a beating from sticky little kids. It’s design buries your device inside a bed of flexible foam that ensures no matter how many times its thrown, dropped, or sneezed on, it will come out looking as good as new. The iGuy’s handles make the iPad easy to hold onto — not matter how small the user’s hands are — and the feet allow the device to be stood up when watching movies and cartoons. And despite all that EVA foam, you can still access all your iPad’s ports and buttons, as well as use its cameras. iGuy comes in four colors — orange, green, red, and purple — and it’s likely to be the best iPad accessory you buy. 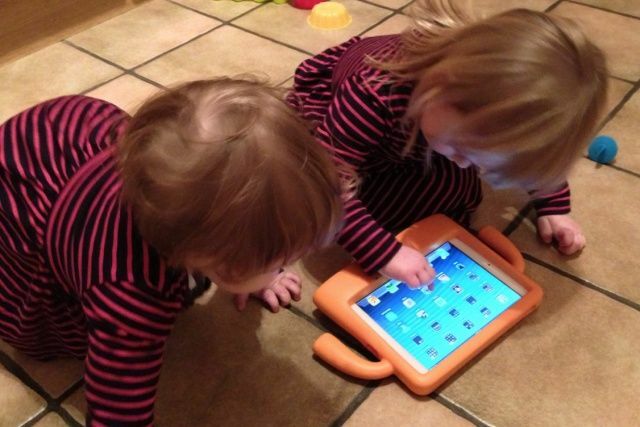 Meet iCandy, a device with one, simple purpose: distracting children. 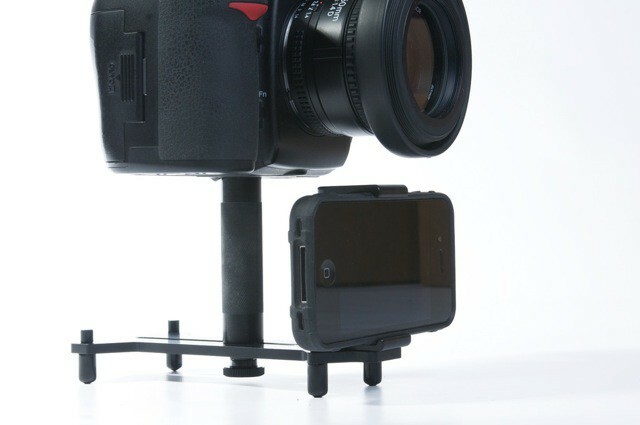 The iCandy is a bracket that screws into the bottom of your SLR camera and holds your iPhone out in front of it, ready to entertain children and stop them from getting bored during portrait sessions. Think of it as a kind of digital version of the plush Mickey Mouses held up by ambidextrous photographers of the past. 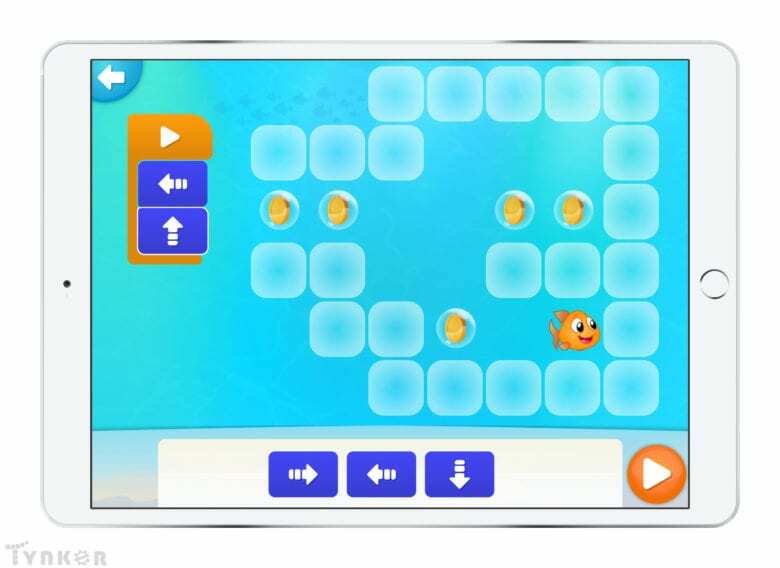 User experience expert Rian van der Merwe posted a heartfelt rant at Smashing Magazine yesterday, begging developers of iPad apps for kids to think a little more carefully about how they put their apps together. Most of his comments were about UI and interface issues, but the final one was a warning a lot of parents (myself included) will support: don’t try and trick my kids into buying additional content. 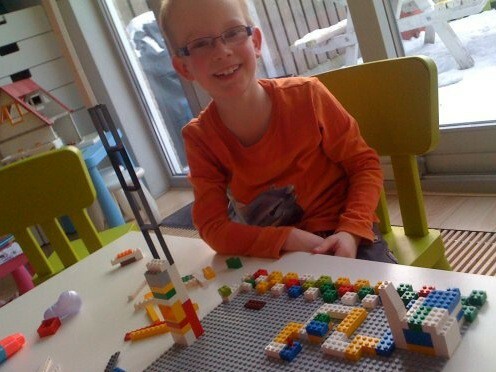 This smiling youngster is Zias Kool, and he’s happy for good reason: as a birthday present, the makers of cult iOS puzzler Edge are going to add his Lego-designed custom level to a future version of the game.